Sugar Bowl season passes for the 2019/20 season are on-sale now. Drop in to the best prices and maximum pass holder benefits while enjoying the extended spring season for free. 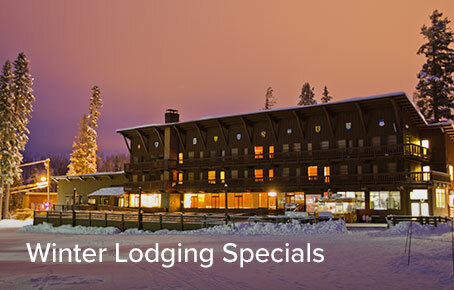 Stay slopeside in January for as low as $359/night, plus get 2 lifts tickets per night stay! Sugar Bowl introduces a new, “calendar-based lift ticket pricing”, offering discounts up to 50% off the ticket window rate on specific days this season. 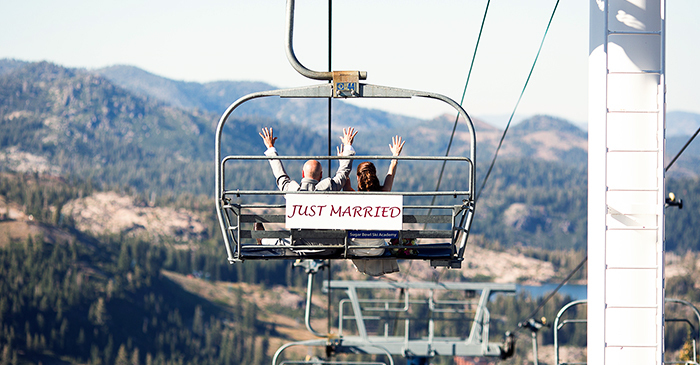 Click on the TICKETS tab to purchase lift tickets ONLY. Unfortunately, purchases from each tab will require separate orders and payments. We apologize for this inconvenience we hope to solve in the coming months. 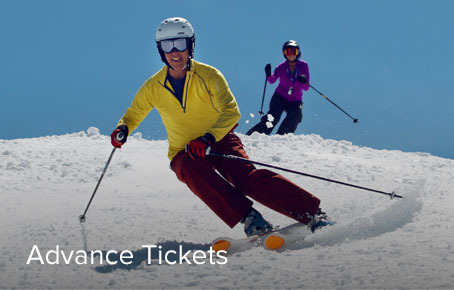 Lift Tickets: Buy at least 2 days in advance and save up to 50%. 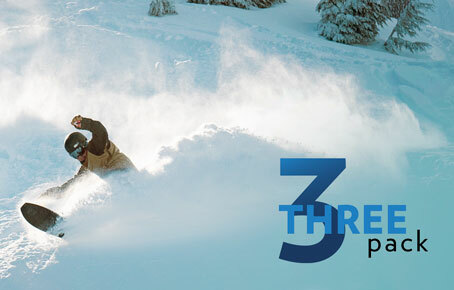 Lift Tickets: Buy 2 days in advance and save up to 15%. Be First to Know Our Snow Updates. Join Now! All purchases are final and cannot be cancelled, refunded or transferred to another person. Tickets may not be cancelled or transferred to another day for any reason including weather conditions or road conditions/closures. All tickets and passes are subject to restrictions described in the product description and/or pickup instructions. Your credit card will be charged for the amount shown, regardless of whether or not the purchased ticket(s) is/are used. 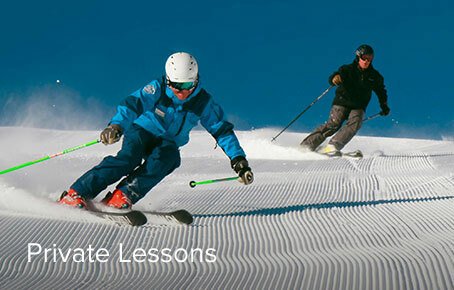 We do not guarantee driving conditions, snow conditions, weather conditions, open terrain or number of lifts operating. Our system has built your shopping cart. Please click below to be taken to our secure e-store. Does anyone in your party need lessons? Click Here to search lesson options. 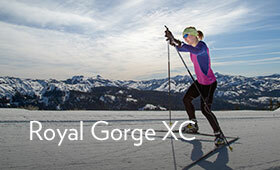 Choose between a Sugar Bowl only season pass or a combo pass valid for Sugar Bowl & Royal Gorge. 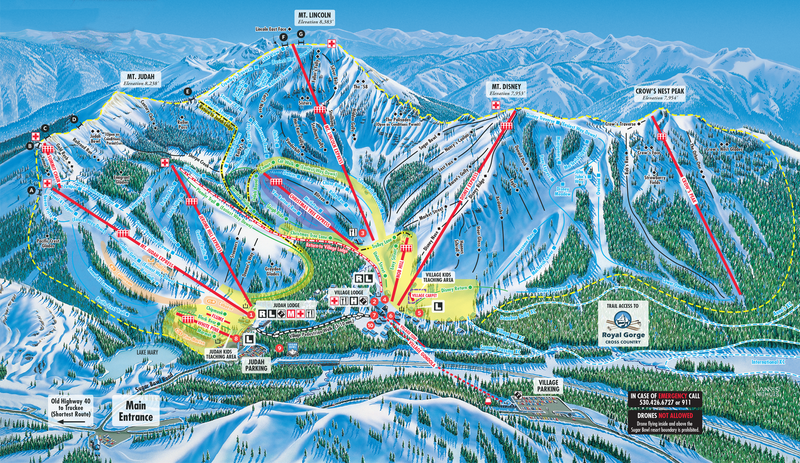 Sugar Bowl and Royal Gorge offer several different pass types to fit how you like to enjoy the mountain. 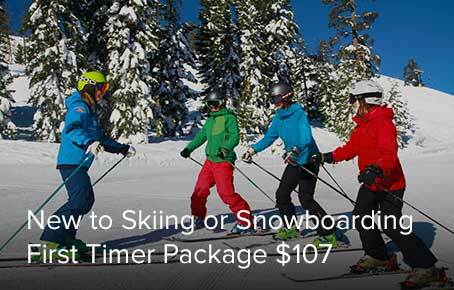 Whether you are looking to be on the mountain every day, or just weekdays we have a pass for you. 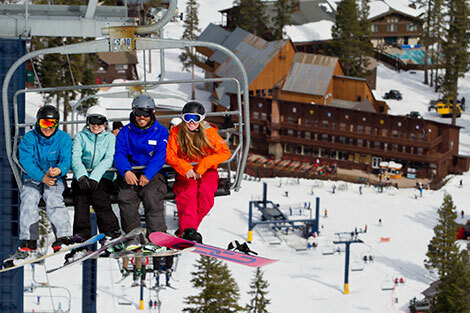 Save up to 50% off lift tickets when you purchase at least 2 days in advance. Online ticket rates are variable based on the day & time of year you select. Below are the ticket window rates if just purchase the day-of rather than buying online at least two days in advance. Sugar Bowl's Monthly Uphill Social is back for 2019! 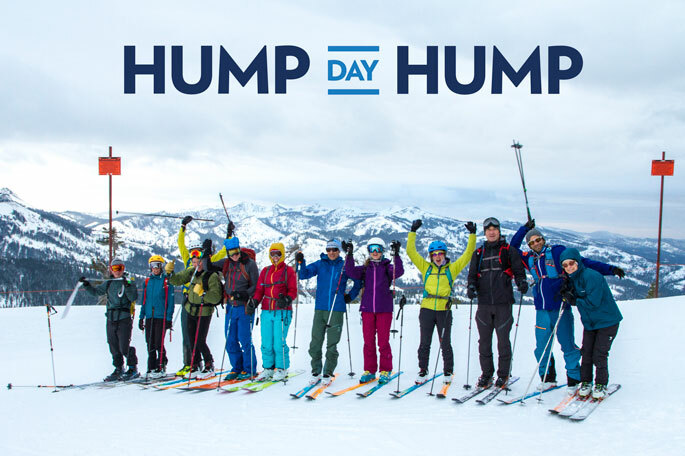 A $10 Registration Fee includes demos & clinics, a complimentary draft beer, and free Uphill Ticket! Registration begins at 3:00PM in the Judah Lodge. Live Music by Acoustic Duo Ike & Martin to follow! 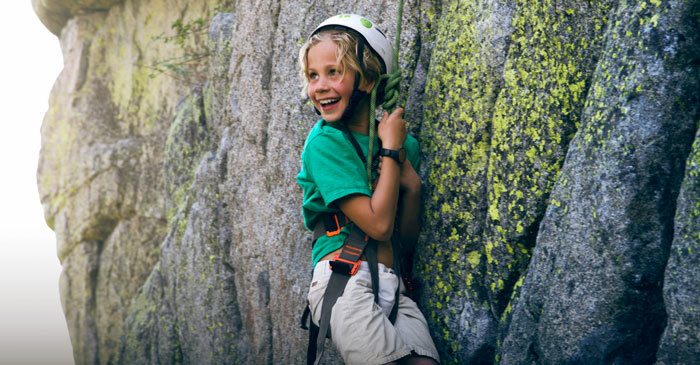 Thanks to Tahoe Mountain Sports, Alpenglow Sports, and Dynafit for providing touring demo gear. RSVP to our Facebook Event and invite your friends! See you up there! Fantastic Conditions. Look No Further Than Sugar Bowl. Conditions are fantastic heading into the Holidays, we’re open peak to peak and closing in on 100% open terrain. Off-piste or on-trial, groomers or hike-to stashes, Santa is serving it all this season ! 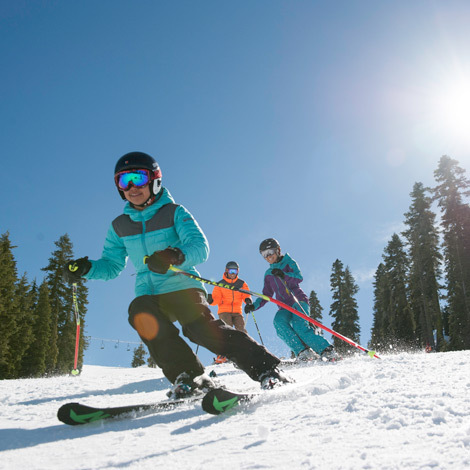 Sugar Bowl is skiing great, and we hope you can enjoy some quality turns with your family and friends to round out 2018! 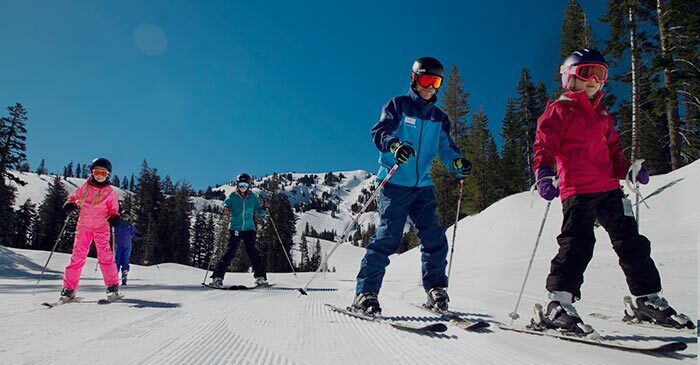 Ski or ride into May this season thanks to 623" of snowfall year-to-date. 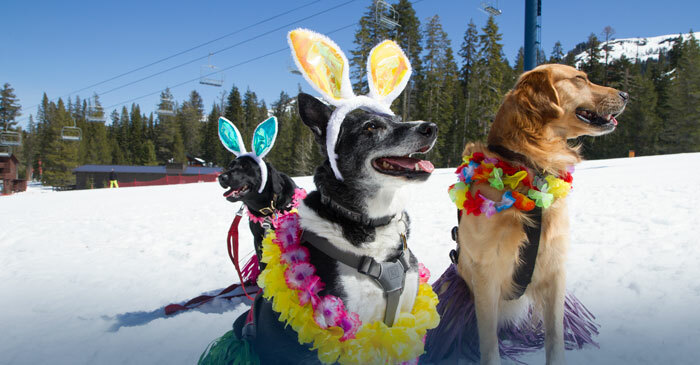 Sugar Bowl will finish the season operating Friday, Saturday and Sunday from April 28 - 30 and again on May 5 - 7, with only the Village Portal lifts and services. Parking at the Gondola is encouraged. Please check sugarbowl.com for daily updates. 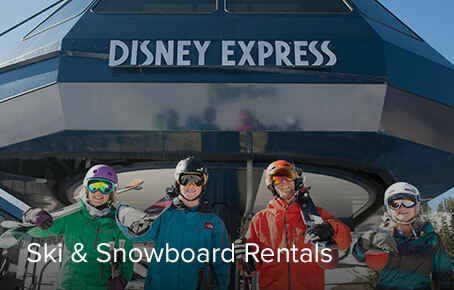 Lift Tickets and rentals are only available for purchase on-site, the day of your arrival. 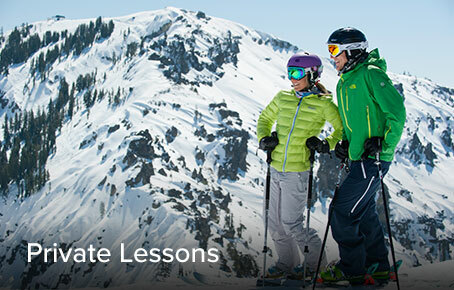 Ski & Board School will only be offering private lessons for $99. Reservations are encouraged and can be made by calling (530)426-6772. ( ** ) May open if demand requires ( - ) Closed for the day. Uphill Travel hours are from 6am-7pm when open. 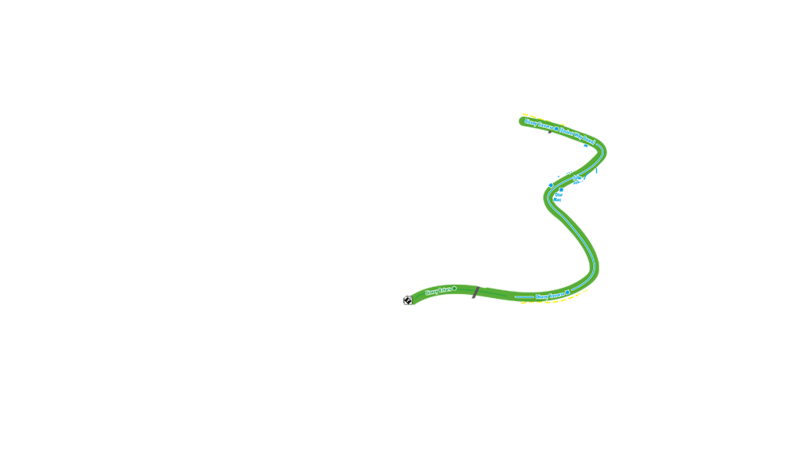 All mountain access is closed at this time. After Mountain Operations completes post-season tear down, you may access Forest Service land at your own risk. 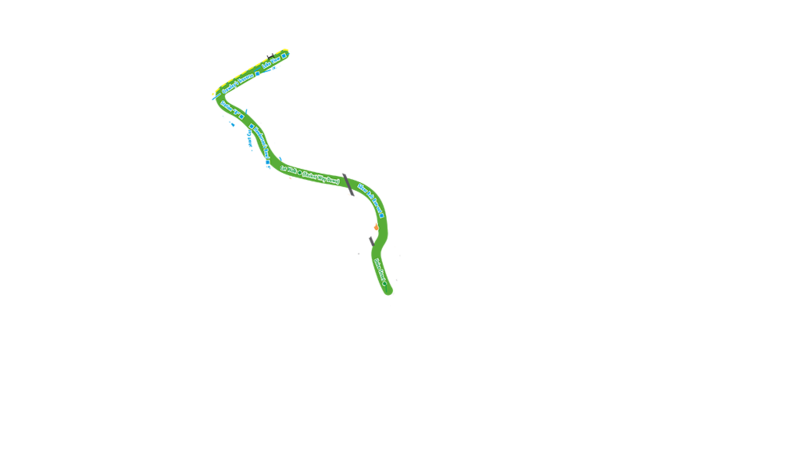 The ski area is closed, not patrolled, snow safety mitigation is not performed. Within the ski area boundary man-made objects, snow roads, and other hazards exist. Avalanches may occur. 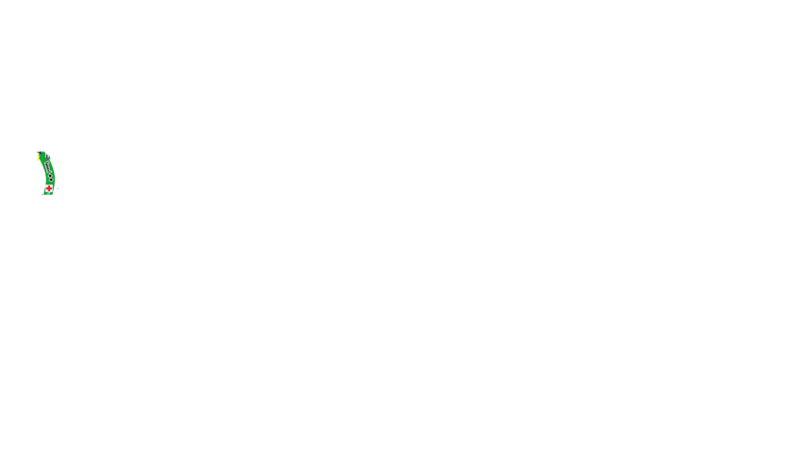 Dangerous hazards exist. NO SNOWMOBILES allowed anywhere within the resort boundary. The ski area is not maintained for public use. Palisades and surrounding area is closed to all activity. 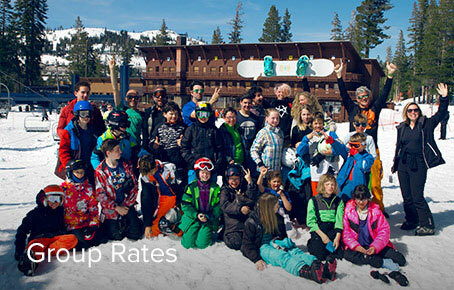 At Sugar Bowl Resort we strive to deliver a safe and enjoyable resort experience, and we appreciation your attention and cooperation! 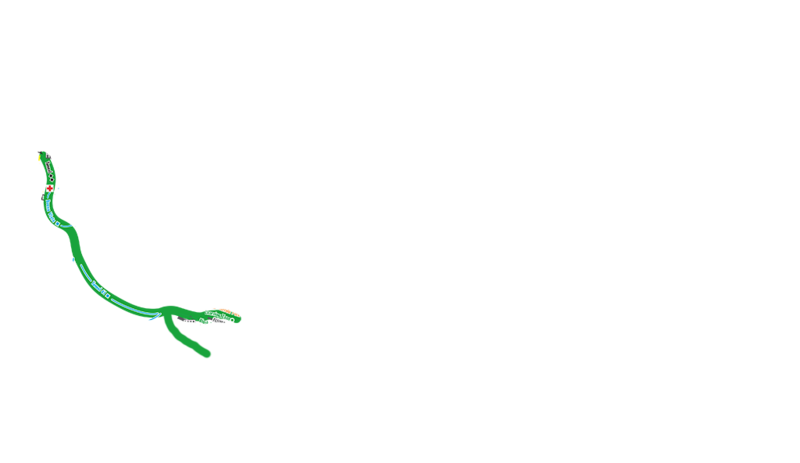 For daily uphill status call (530) 426-6775. 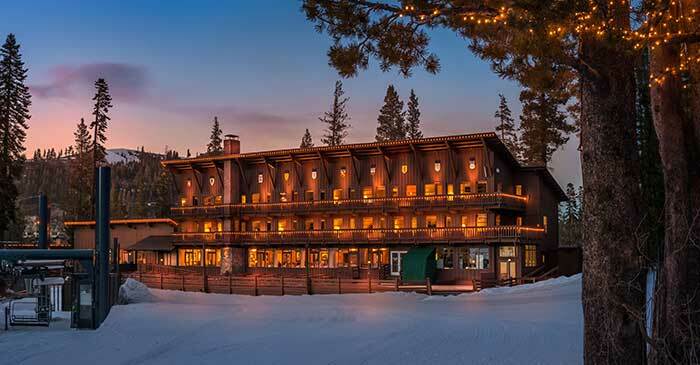 Stay slopeside for as low as $359/night, plus get 2 lifts tickets per night stay! 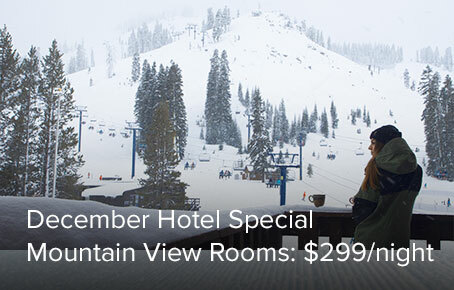 Take advantage of this spectacular deal to stay slopeside in the Hotel at Sugar Bowl. Conditions are fantastic, with our Year-to-Date Snowfall of 623. Wake up, enjoy breakfast in the Dining Room, then hit the trails just steps from the Sugar Bowl Hotel. At the end of the day, enjoy a soak at the Sporthaus Spa & Fitness center (included with your stay). Book your room now to receive two (2) adult tickets per night’s stay for as low as $359, 2-night minimum. 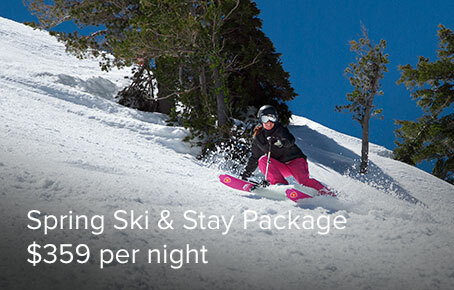 This package is available for the rest of the season, Sunday-Thursday night stays. A 2-night minimum stay is required. Additional restrictions may apply. 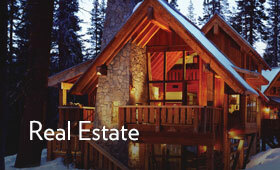 Offer subject to availability, rooms may sell-out. 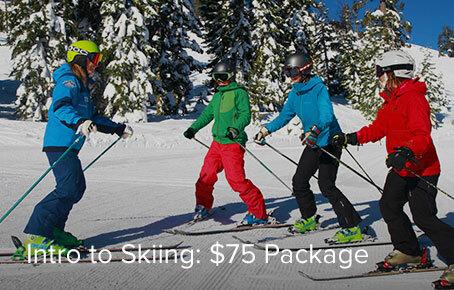 Ski & Stay package lift tickets may only be used between the arrival and departure dates of the reservation, are non-transferrable, not for resale, and may not be refunded or canceled for any reason. 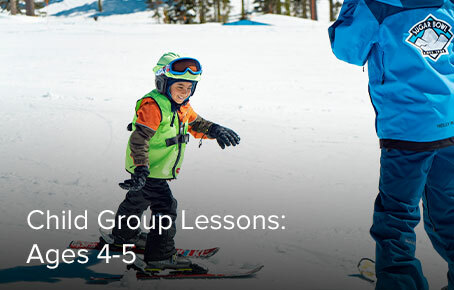 Grab your gear and hit the slopes. 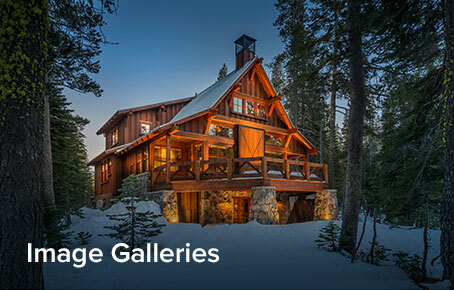 Sugar Bowl's convenient slopeside rental shops make the process quick and painless. 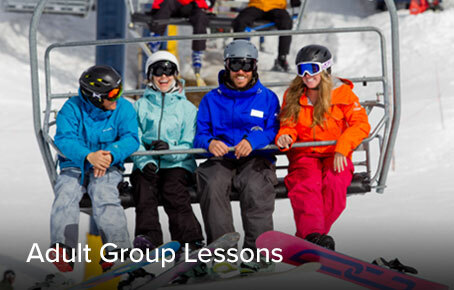 The Rental Shop team will expertly fit the equipment to ensure a comfortable and memorable day on the mountain. 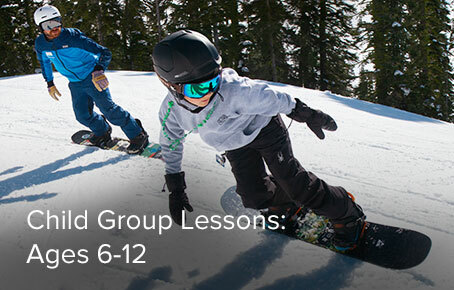 Featuring state-of-the-art models from Volkl skis plus K2 & Burton snowboards.